I am enthusiastic, hard working and will always go the extra mile for any role that i undergo. 'Jack has developed his performance skills this year through a variety of units. He always works with focus and creativity. He is particularly strong in Physical Theatre units where he has achieved and demonstrated strong, innovotive devising ideas. He is developing a physical vocabulary through techniques such as weight exchange and pair work and has developed his devising ideas into site-specific performances. Jack played his first lead role in 2010 when he played Lysander in A Midsummer Nights Dream. During this role he responded professionally to direction and also worked independantly on Physicality, character acting and comic timing. 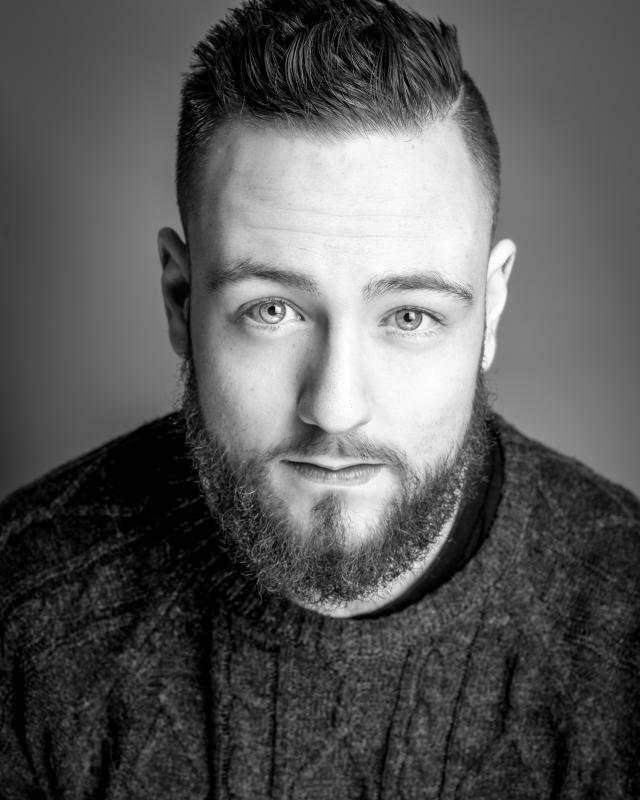 As well as physical theatre Jack has taken on acting roles in the style of practitioners including Stanislavski, Artaud and Brecht. He has been able to adopt the acting techniques required in each sucessfully. He has the ability to develop characters with insight; and is able to demonstrate them both through physical and vocal expression to suit a role. This was apparent when Jack played Prince Kazbeki in Brecht's The Caucasian Chalk Circle this year. Jack is a dedicated performer, he works well both independently and in a group environment. Jack recognises the importance of adhering to production schedules and approaches each new project with professionalism and enthusiasm. Jack is also a Musician and competent guitarist. During The Caucasian Chalk Circle he composed music and played live guitar and Cahon, remaining sensitive to the action and mood of each scene. Jack will always go the extra mile on a project; he will consider divising options in response to the nature of a production. He is interested and engaged in the contemporary theatre scene and he is always keen to develop and experiment with new ideas such as the use of technology and site-specific theatre. Full UK Driving Licence, Physical Theatre, Basic Ariel, Archery, Guitarist, Bassist, Singing, Basic Dance, Classical Acting, clowning, Devising and Directing.